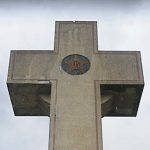 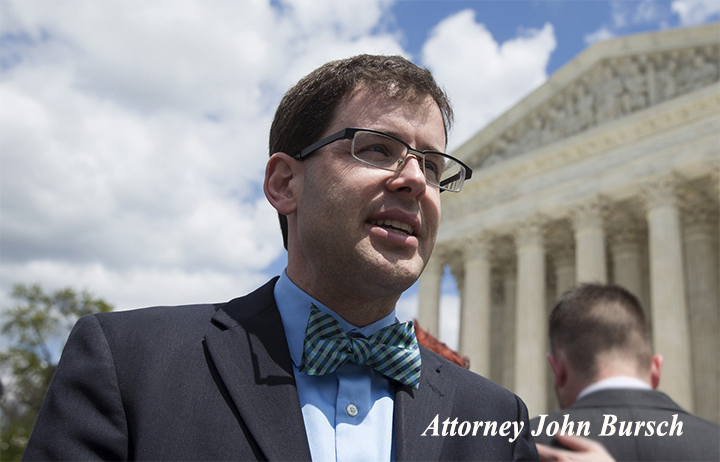 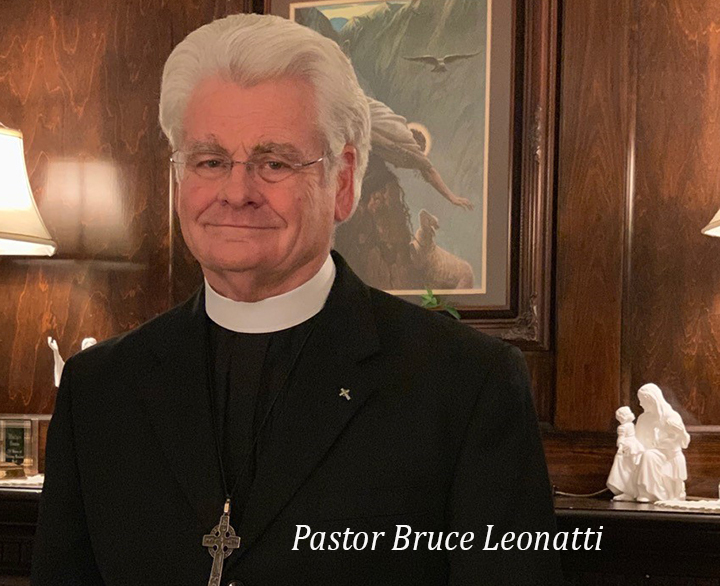 ANN ARBOR, MI – On Wednesday, February 27, the U.S. Supreme Court will hear oral arguments on whether to reverse the U.S. Court of Appeals for the Fourth Circuit decision which ordered the removal or disfigurement of a 40-foot tall cross erected in 1925 to memorialize the World War I service and death of forty-nine soldiers from Prince George County, Maryland. 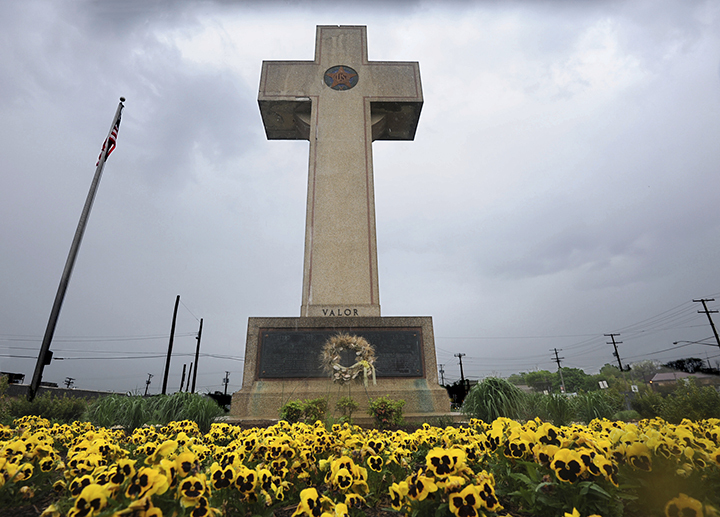 The “Peace Cross of Bladensburg” located at the entrance to the town of Bladensburg, Maryland sits on a rectangular base which includes the words “Valor,” “Endurance,” “Courage,” and “Devotion.” A bronze plaque lists the names of the forty-nine fallen sons of Bladensburg. 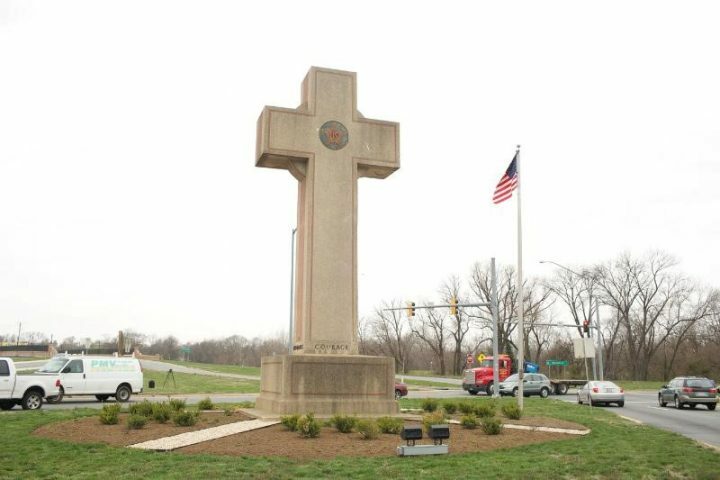 Above the names is the inscription: “This Memorial Cross Dedicated To The Heroes of Prince George’s County Maryland Who Lost Their Lives In The Great War For The Liberty Of The World.” The Fourth Circuit ruled that the cross is the.